So let’s make something together! Some of you already know that I am a bit of a wheel gaga and often looking for ways to make my wheels look kool’er. Keeping them surgically clean in & out is obviously not enough, installing LEDs on the valve stem is not-an-option, and modifying/compromising the structure of the wheel in any ways is somehow less than smart. 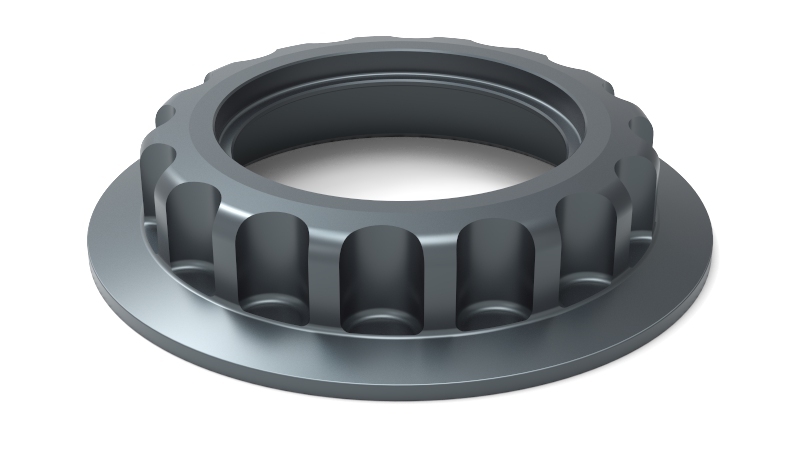 Therefore, this leaves me with no other options than the center of rotation, the hollow area; The Great Center Cap!!! 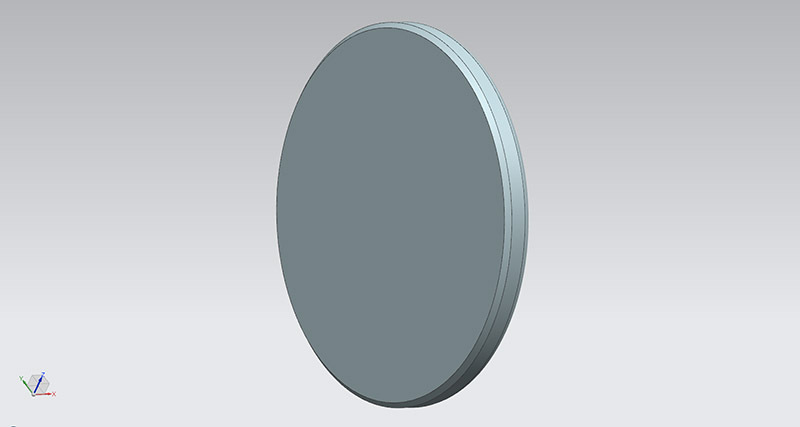 Many will have seen the center cap I’ve designed and published here 3 years ago. 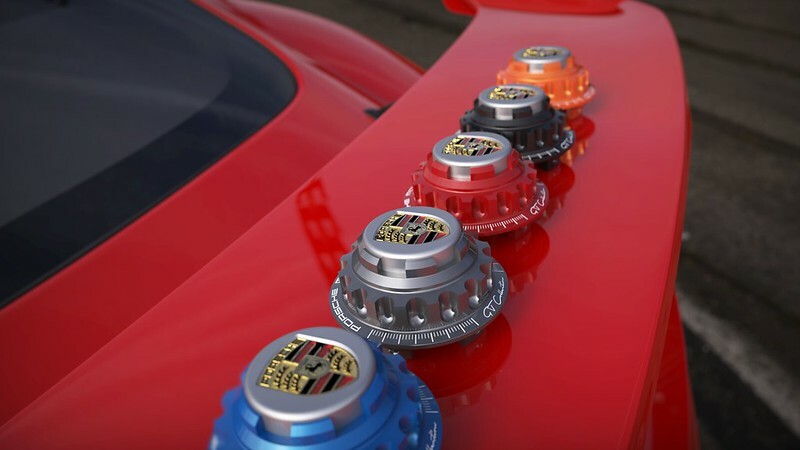 They are Carrera GT Center Lock “Style” wheel caps (replicas, pic below). They were initially meant at replacing the boring and style-less plastic center caps my (at the time) expansive wheels came with. So why am I saying all this, well, mainly because we are bored of the One & Only style available and need another one I guess. Almost urgent; Club friends locally here have been asking for this since quite a while now so I’ll finally deliver what I’ve promised in the past. 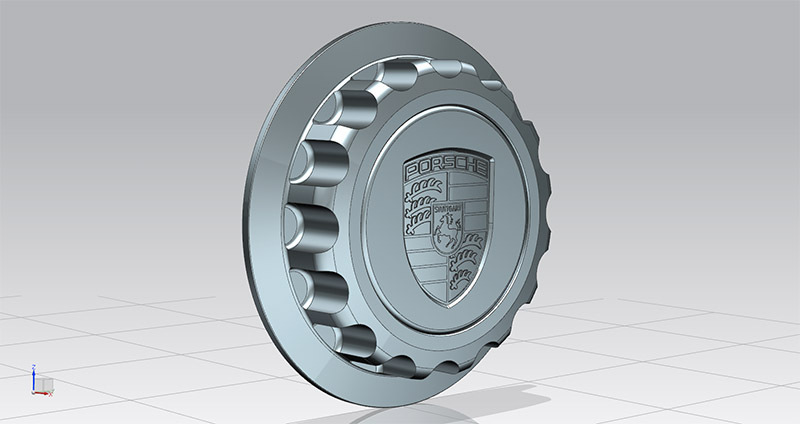 They’ll still remain for Porsche wheels only, but looking slightly different. And perhaps, who knows, we’ll come up with a new GT Series (design variations). 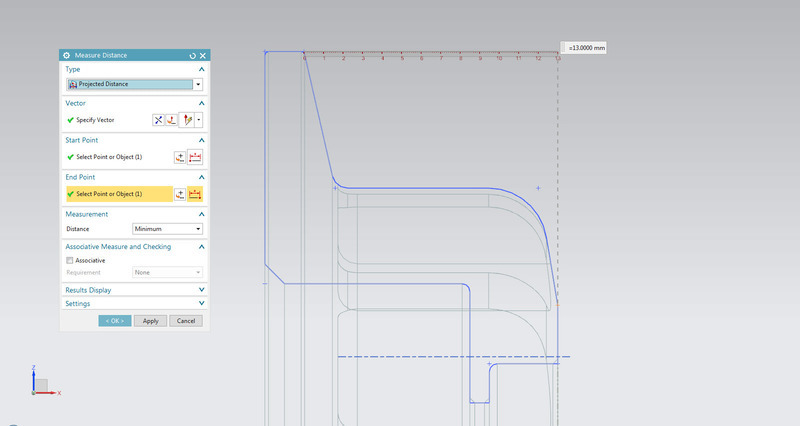 Inspired from other DIY I’ve done in the pass, I’ll share with you the whole process; touching CAD/CAE/CAM, validations and other PLM involved for getting a product designed, prototyped, manufactured and hopefully, packaged. 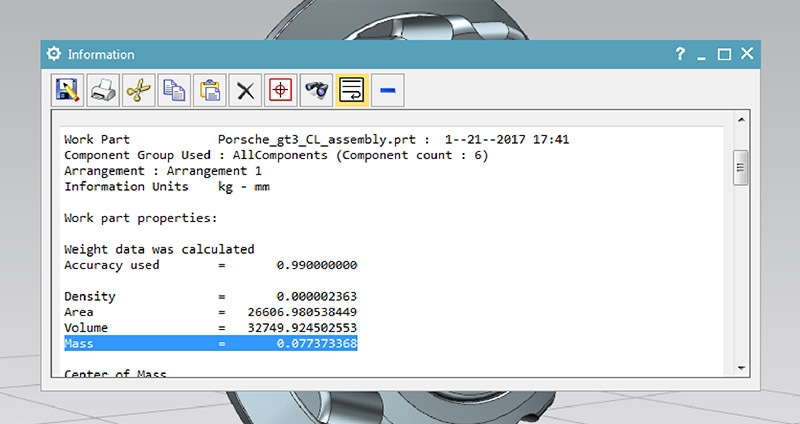 For now, I need to come up with a cap that reassemble the GT3 center lock (most wanted/requested for), does not protrude as much out of the wheel (for those with non-concave wheels), and it has to be far much easier to install than the previous one - which needed the wheel to be taken off, etc. All very challenging but I think we can pull this off. I'll update as I progress with sketches and proto visuals. ps: I promise we'll eventually do performance parts in the future; links, suspension, adj arms, intake improvements for the "Two-point-Fivers" loll stuff like that. Ah, yes, the turbo-kit v2.50 We surely need that eventually having been let down completely during the last 20 years. However and for now, the GT3 Center Caps that every one is asking me for are far more important. Need to get this done... and besides, cool-lookin center caps offers far more horsepower (using the bling-dyno of course). Funny you mention though, because you'll be pleased to hear I've actually did the prototype model already. Was playing with the idea a few weeks ago only. Regardless, we have the CFD ready for the crop of engineers here to see and contribute to the proof of concept. 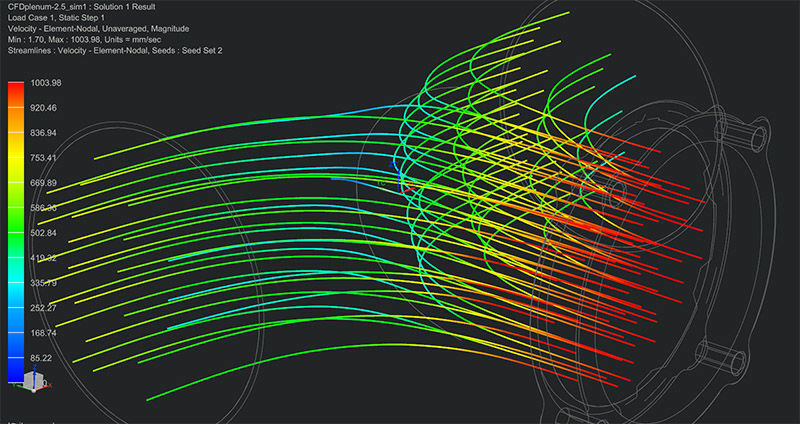 We'll be able to cancel stalls, adjust geometry based of optimized velocities in various air densities, temperatures and pressures. I've learned to love this sort of stuff, I work with the universities Formula SAE team on the business side of things. It's fantastic to see people creating useful components from an idea to an integral part of our car! Without wasting time, and more importantly than all forms of world-politics (combined), is the Great Center Cap! I did try a lot of different revolving curves & shapes and came up with this. Not 100% final but there, we’ll start with this. 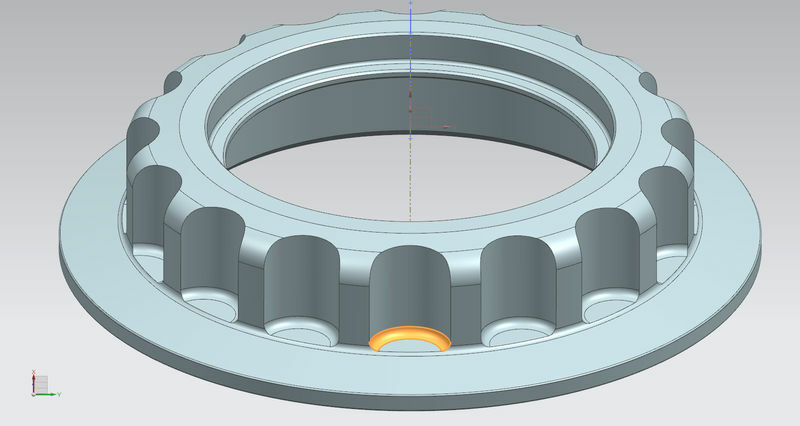 So far I've only shown it to my neighbor(loll) and a friend who, actually, deserve the credit for the GT3 style center cap idea, and surprisingly, he confirmed that we are going in the right direction. So it all appears to be good geometry and a good starting point to base the remaining of the assembly onto (e.g. planed adapter, center with crest, etc). ^ The most frequent request I had during the years was “less protruding out of the wheel”. To comply with this, I’ve come down from the 42mm (CGT style) down to 13mm (GT3 Style). 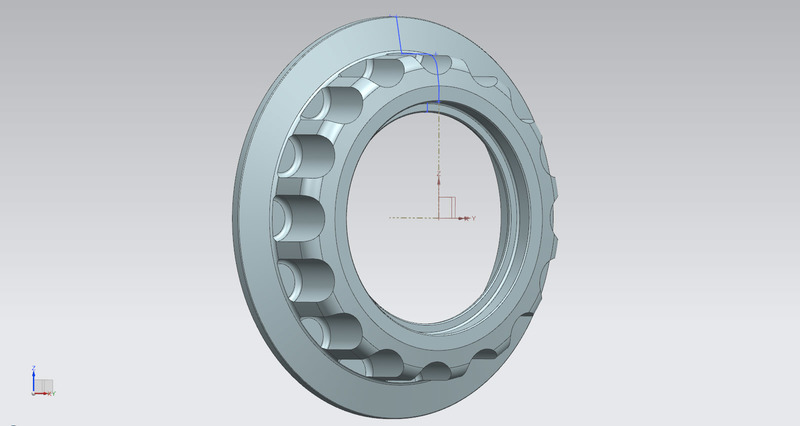 For those guys with non-concave hub wheels, this will be a better option (visually). 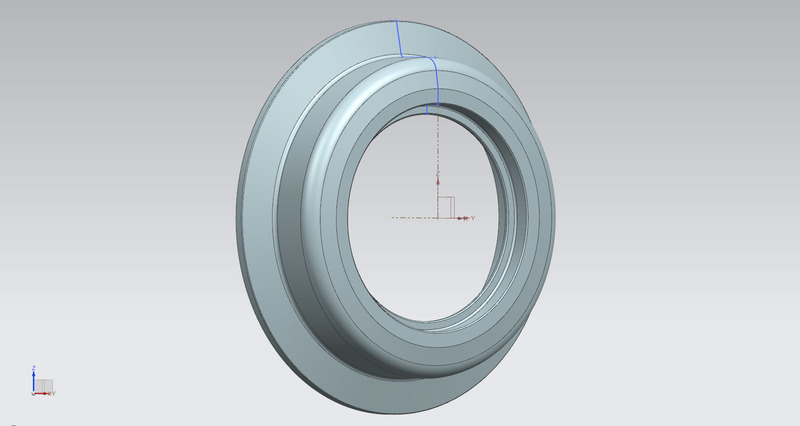 ^ Here you are looking at the base sketch for the revolving feature of the main cap along with the distance between the outer edge of the wheel hub and end side of the cap. ^ Once revolved, the geometry look pretty prismatic in nature. 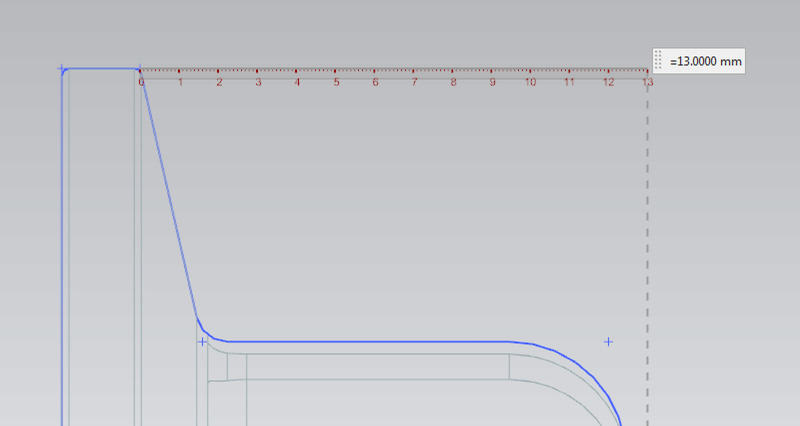 What we are looking at here is the stock that will require turn machining operations (material AL6061). ^ Then goes the main cap feature to give it the look & feel. Although not an exact replica of the official GT3 center lock in terms of lock/tool features, it is pretty close and (to me) quite attractive. Simple! We are trying hard to get in features in a as-simple-as-possible way to avoid the ‘too busy’ effect, but also to make it easy later in rendering to achieve a good curve continuity and lighting reflections. After all, it is a cosmetic part more than a functional one so we might as well put energy in the bling area instead! 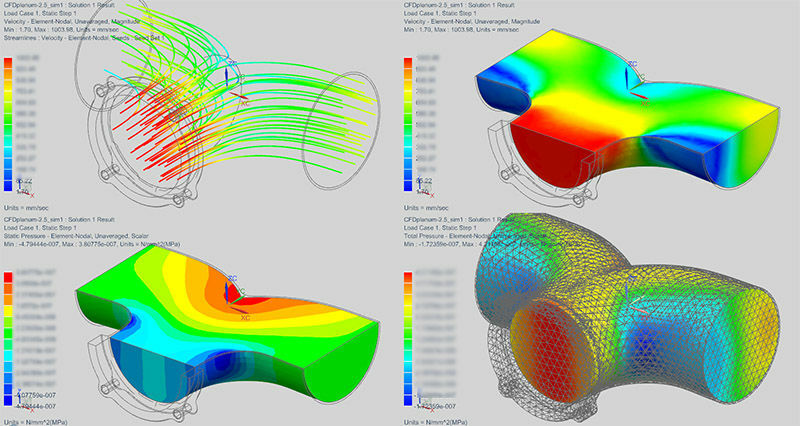 ^ Those features; simple revolution of extrusions with a radius of 1mm (highlighted in orange) at the floor end. 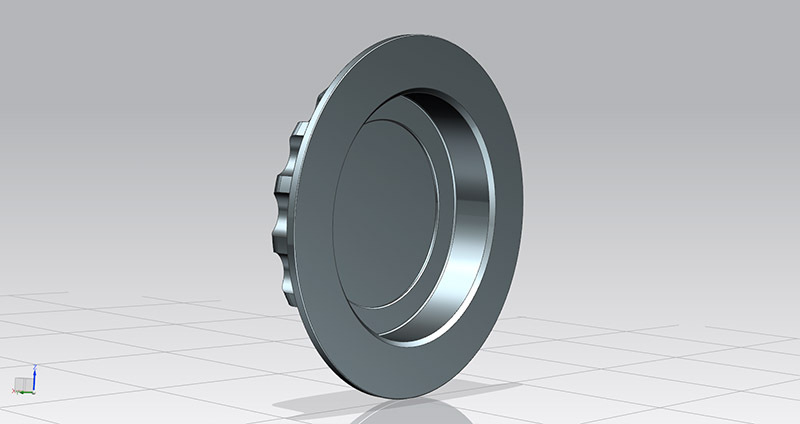 Again, all useful geometry for rendering purposes, and also very machine-able with a dedicated bullnose carbide cutter. 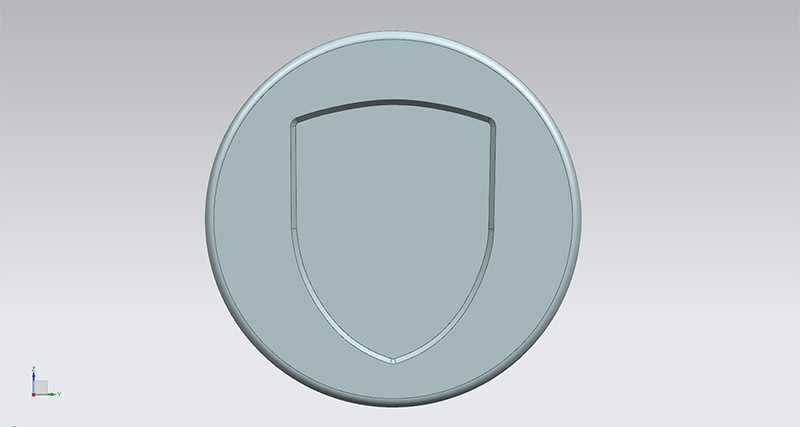 The hollow center is obviously to accommodate a separate part having the crest or club logo stamped dead center. 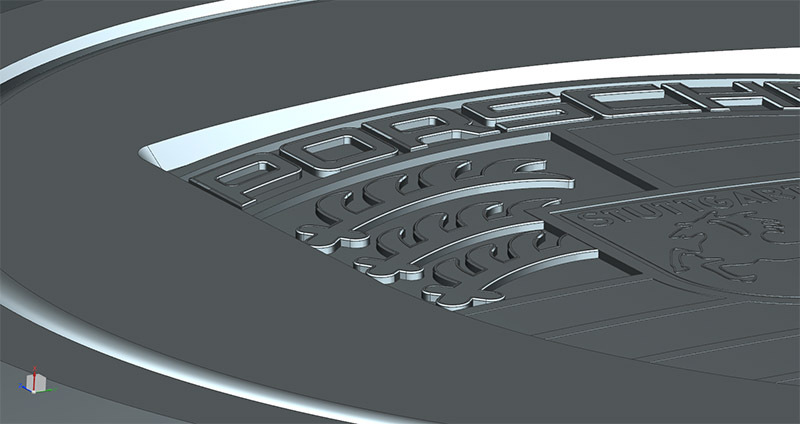 This part is separated from the main cap mainly because it will be in a totally different color than the rest of the assembly (most likely silver). I’ll do this part later. Again, all subject for changes but so far this is what I am aiming for. Under (basic) lighting conditions in neutral tones. Meaningless to you guys I know but you'll soon see where I'm going with all this. So... Center is done. 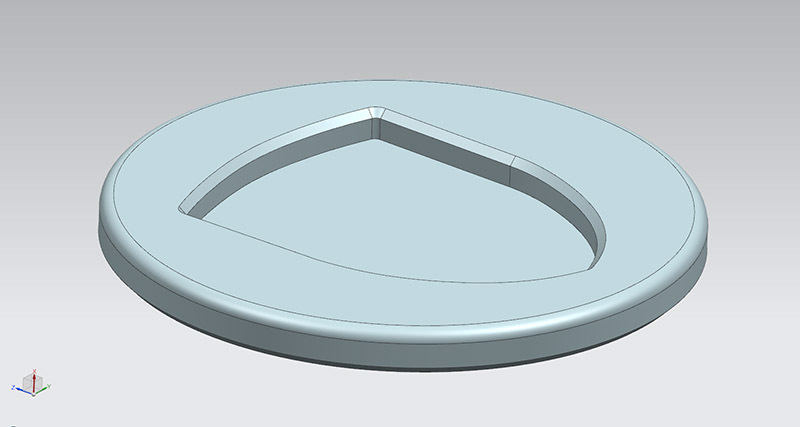 This will snap right in the center of the cap and accommodate a P shield that I am already familiar with. I'll assemble all this together tomorrow if all goes as planed (e.g wife going shopping) and get this to render. Very serious Let's see, I have your headlights and your wind deflector! Keep feeling better Fred! Well, success RE the wife going shopping I have fresh and imported Cheddar Cheese to put on my toasts tonight and the dogs have their weekly cow-bones to finally get busy with. Hmm sharing with you what a typical Saturday night looks like here in Shanghai (loll we're getting old). In a meantime, I have those which I think is sufficient for now. Surely gives a good idea of where this is going. Another good news is the kit only weight 77grams. Ultra-Light if you ask me. Bring the Task Manager up and check if the Windows Antimalware Executable is hogging the CPU. If it is, google on how to prevent it from doing that. I had exactly the same issue and had to take care of it. Damn you Fred! I'll take four.